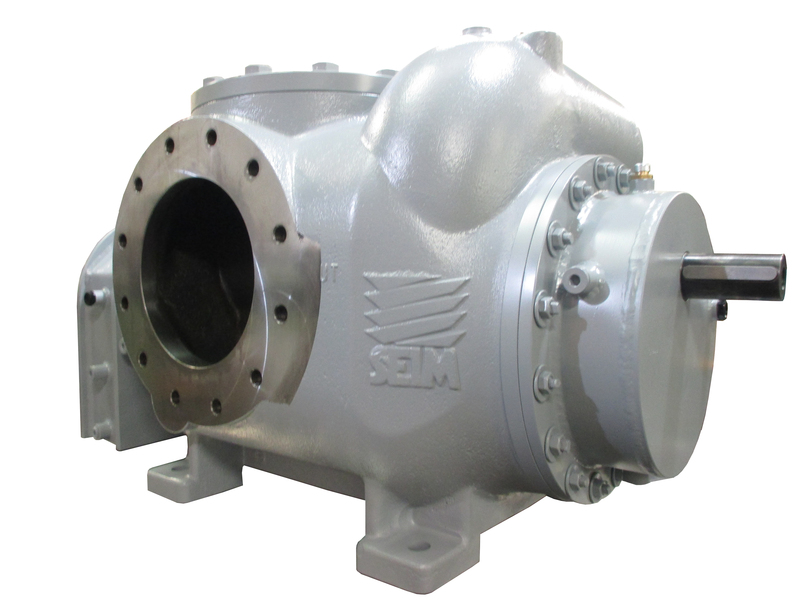 Marine Power International (MPI) represents SEIM SRL, a reputed manufacturer of Screw pumps. 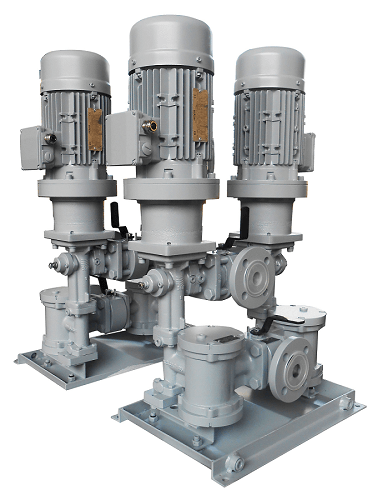 MPI holds stocks of popular models of Screw Pumps. 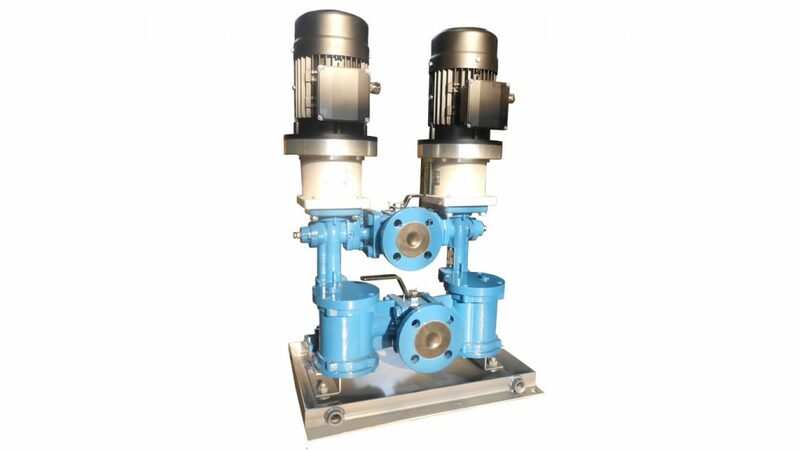 These pumps are designed with certain improvements compared to well-known brands already existing in the market. 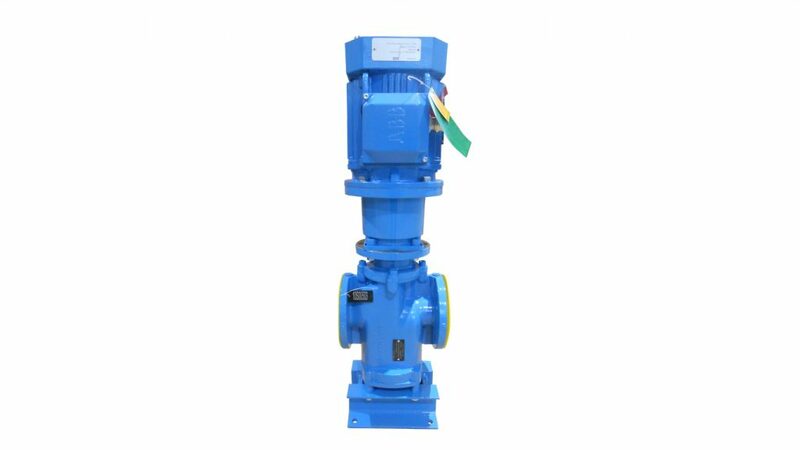 The pumps have external bearings which are the ideal solution when pump media has a low viscosity. 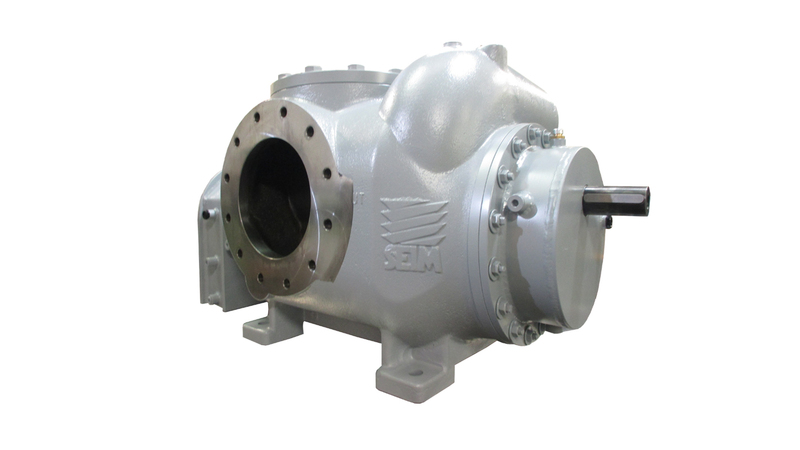 The pumps are designed to work with fluids up to 1.2 cSt viscosity. 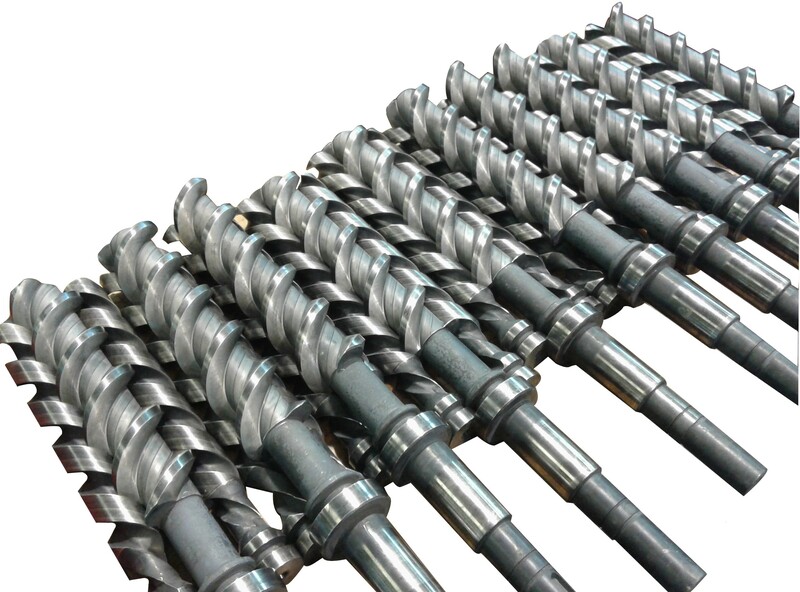 The screws are of hardened Carbon Steel instead of the Cast Iron screw, thus providing a longer life. 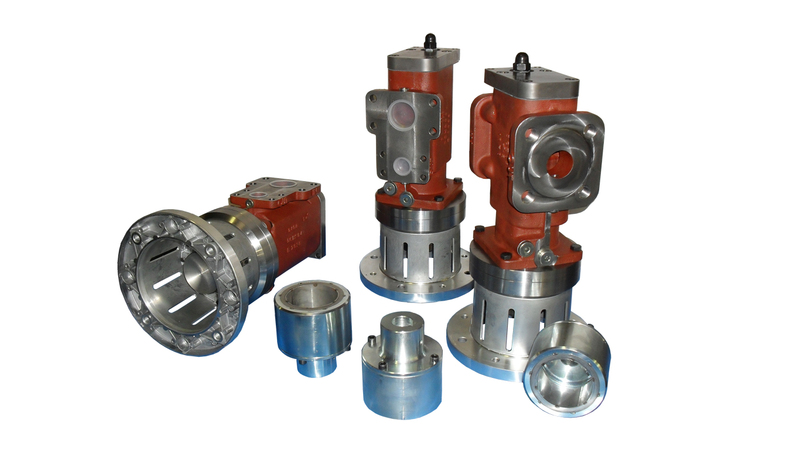 All these pumps are assembled with John Crane mechanical seals. MPI can also deliver complete Pump stations. 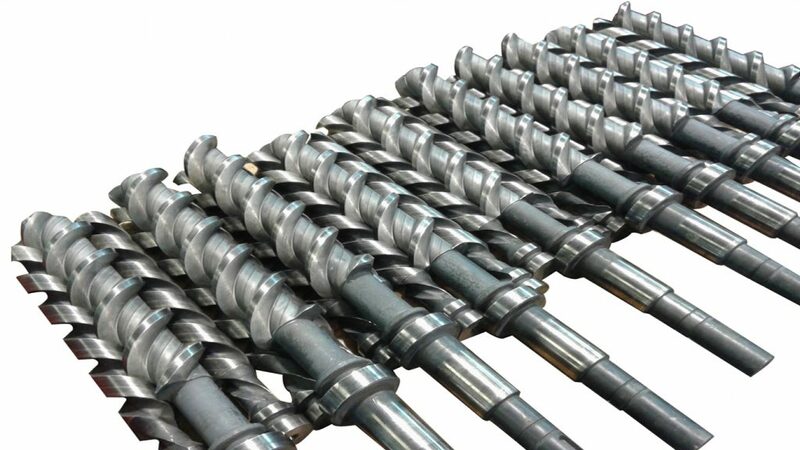 Request a quote online. 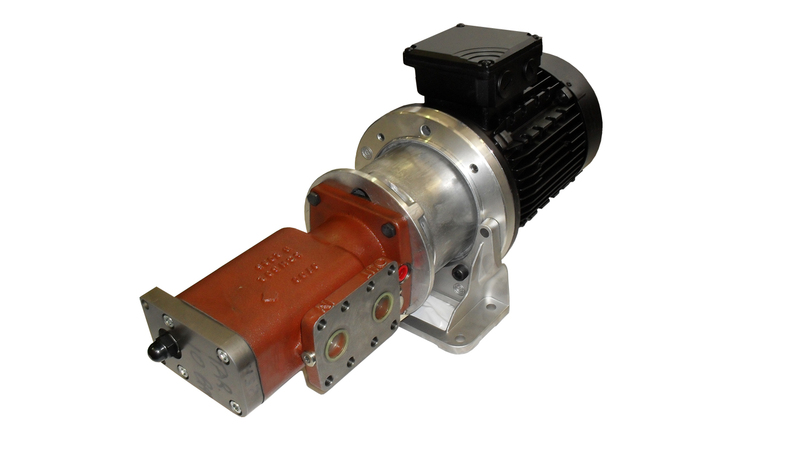 MPI representative will get in touch with you soon. P.O. Box: 9309, Sharjah, U.A.E. © 2018 Marine Power International FZC (MPI) . All rights reserved.